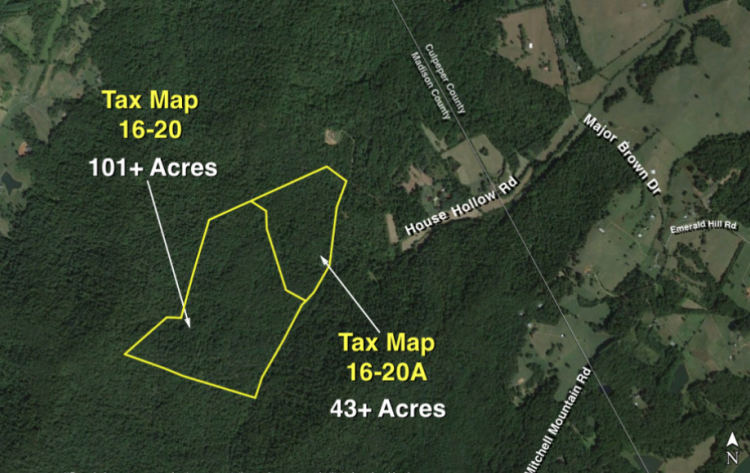 144 +/- Acres: 2 Adjacent Timber Tracts in Madison County, VA—101 & 43 Acre Parcels. 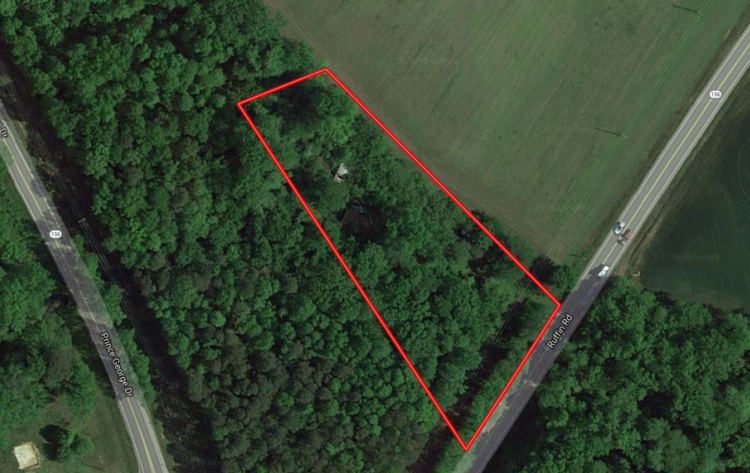 19.05 +/- acres zoned R-2 with a 3 BR perc site. 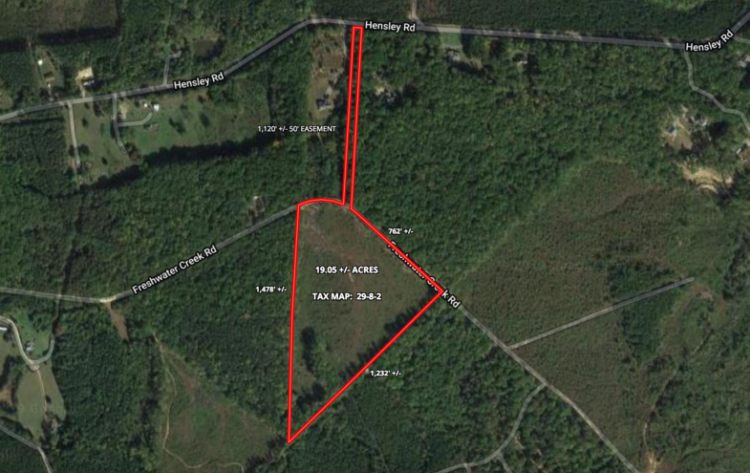 This land has a 50' deeded easement off of Hensley Rd. 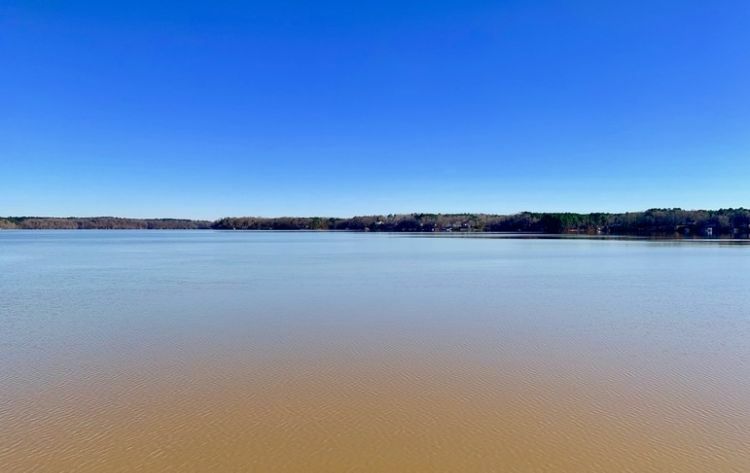 (only 1.3 miles off of Rt. 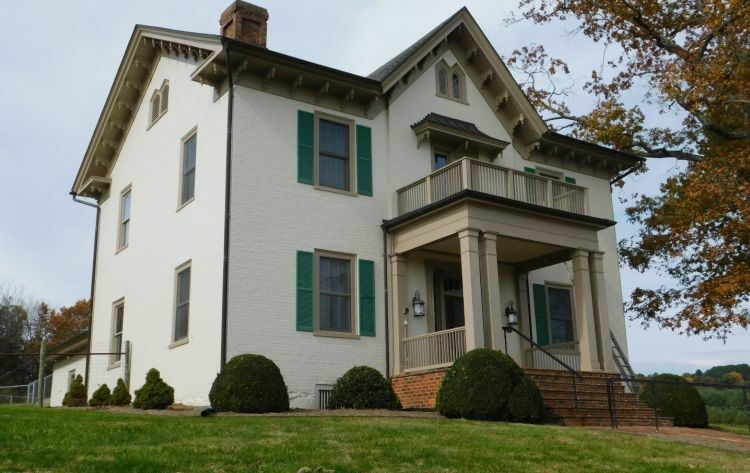 522) and access off of Freshwater Creek Rd. 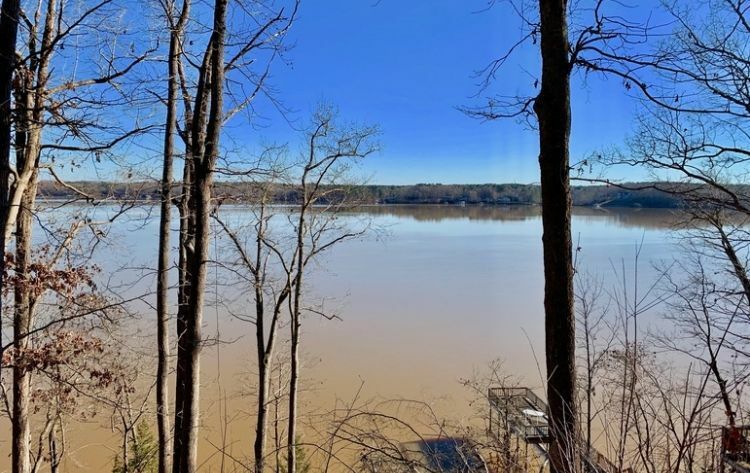 Located near Lake Anna! Property will sell to the Highest Bidder!! ONLINE ONLY BIDDING!! 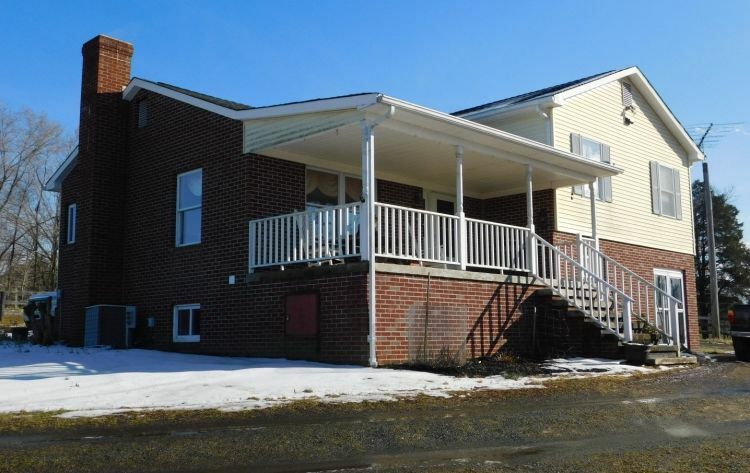 SOLD $13,200 Subject to Court Approval! 1.25 +/- Acres w/Dwelling, Shed & 1968 Ford Fairlane—Selling for One Price!! ONLINE ONLY BIDDING!! 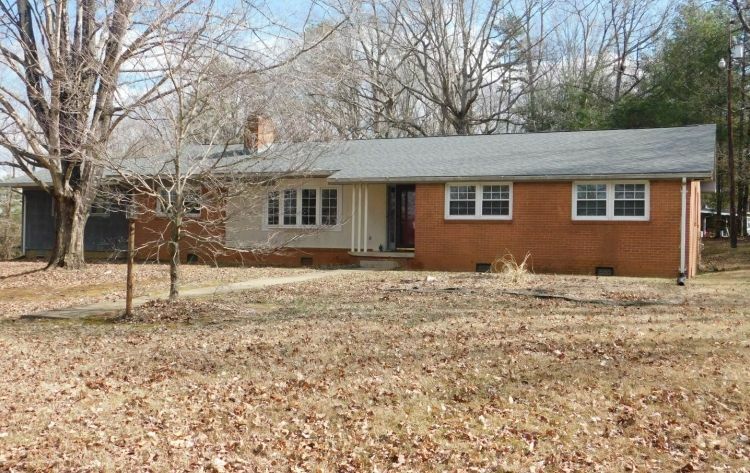 1.25 +/- acres with a dwelling, cinderblock shed & a 1968 Ford Fairlane ALL FOR ONE PRICE!! 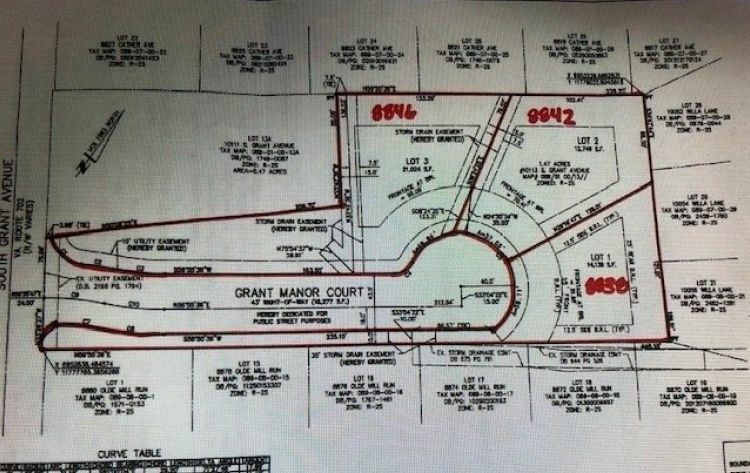 Property to sell w/Court Approval!! ONLINE ONLY BIDDING!! 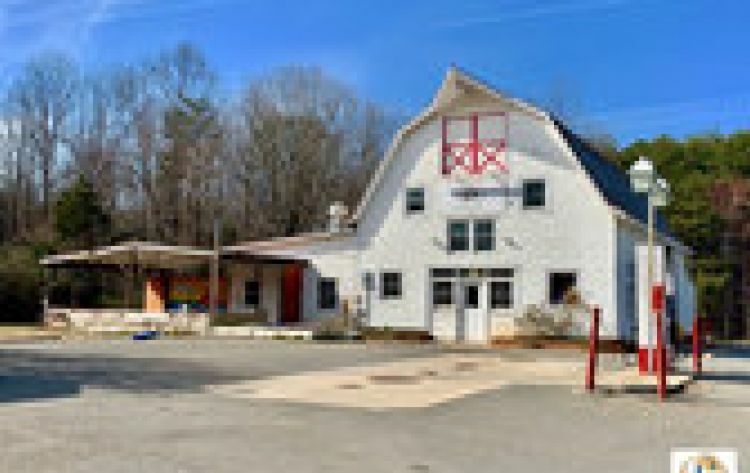 Minutes from Lake Anna: 2 story commercial building (formerly known as "The Barn") detached office, 13 parking spaces, 12,000 gallon coated underground fuel tank on 1.48 +/- acres in Spotsylvania County, VA.
BR/2 BA home on 11.74 +/- acres featuring a 50' x 80' 12 stall barn (tack room, office & bath), 3 pole barns, fencing and breathtaking views of the majestic Blue Ridge Mountains. This property will SELL to the Highest Bidder!! 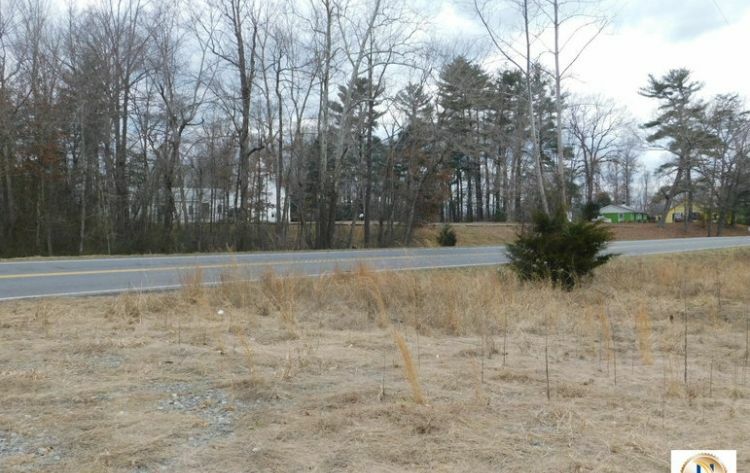 96 +/- Acres w/4 Perc Sites in Orange County, VA—Selling to the Highest Bidder!! 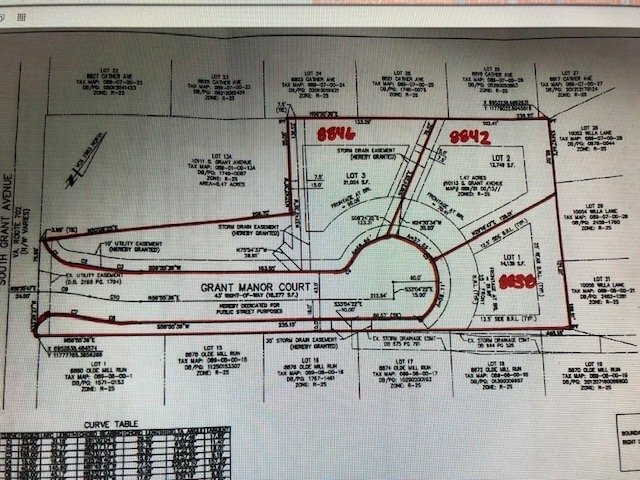 95.83 +/- acres divided into 4 parcels w/each parcel having a perc site. 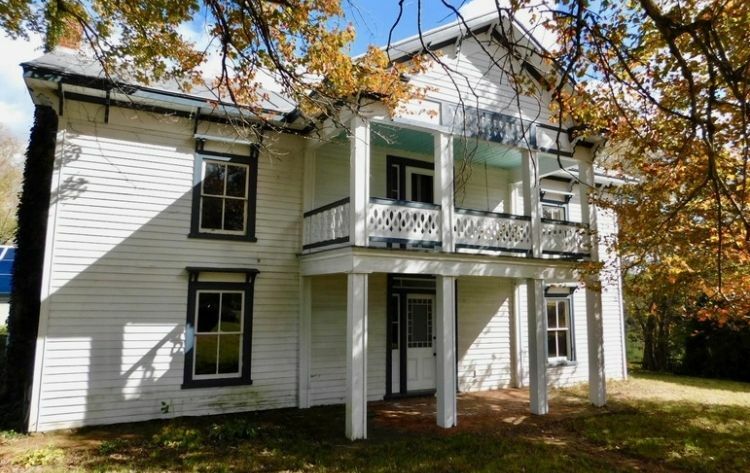 Property to be sold in it's entirety. Address is for GPS use only. Property is located adjacent to this address on Jansen Rd. Selling to the Highest Bidder w/Only $100,000 Suggested Starting Bid!! SOLD by the Owner Prior to Auction!! 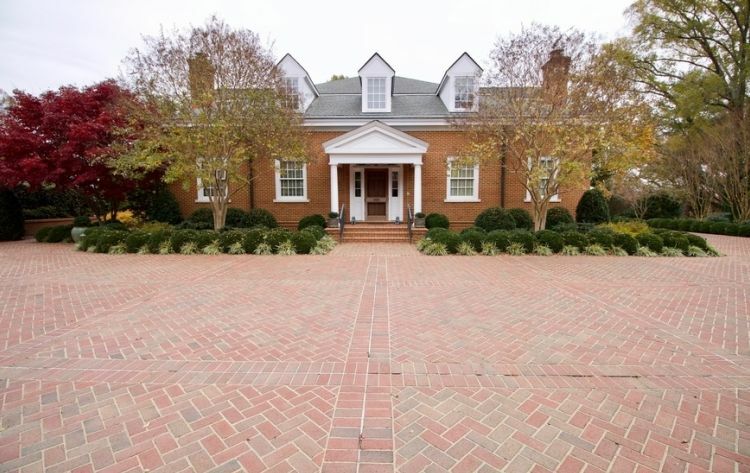 From the Estate of Mrs. Lee P. Rowe: Stunning 5 BR/6.5 BA all brick custom built Coleman home in the centrally located Westmont development in the City of Fredericksburg. This property will Sell to the Highest Bidder!! 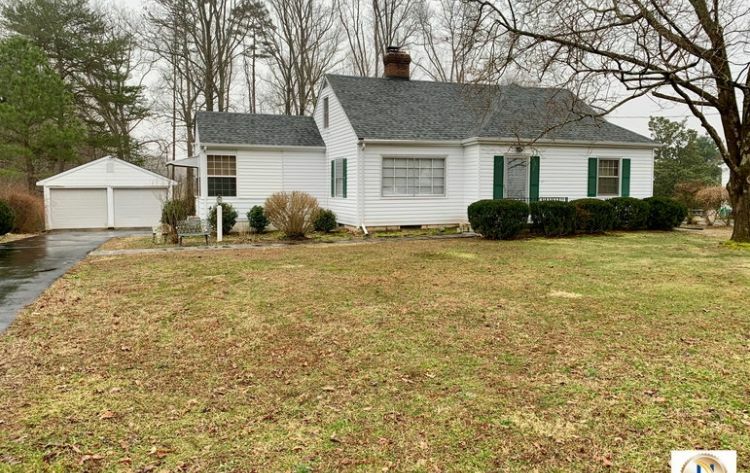 To Settle the Estate of Eugenia T. Bumpass: 2 BR/1 BA home w/basement and detached 2 car garage on .57 +/- acre lot. 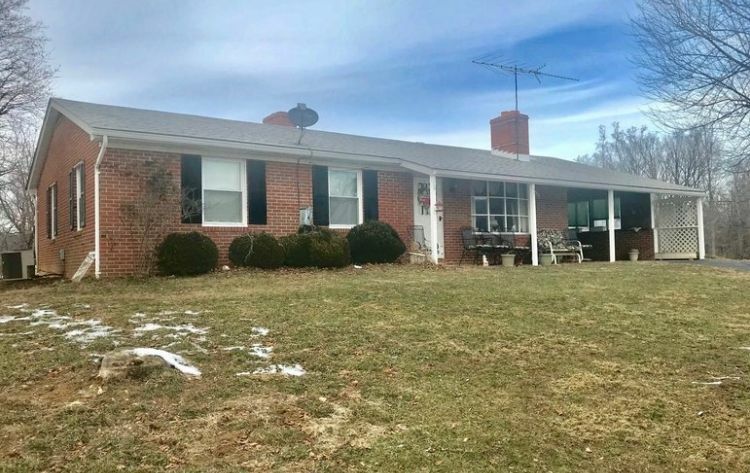 This solid home is located less than 1 mile from Louisa County High School, Middle School and downtown Mineral, VA.
3 BR/2.5 BA rambler style home on 1.58 +/- acres surrounded by beautiful Orange County agricultural land.